Successful market entry strategy usually involves an extensive market research as an effective method for understanding the characteristics and opportunities of the local market. Providing a precise market analysis in Iraq sometimes requires full use of one’s abilities and resources since most of the data are of poor-quality and often contradictory. To obtain data, we access a variety of sources. In many cases we use databases of private providers, government agencies; different associations etc. and we often consult with experts. We examine the data to obtain concrete strategies. While analysing we try to predict future dynamics of the relevant market. We estimate values of competition (in case they are present on the relevant market). Then we appraise possible product sales and issue recommendations on product marketing such as pricing policy etc. Our research is of highest quality since we use our broad network of contacts to gain entrance to experts and people who make decisions in this area. Most of our employees who are engaged in market research have previously worked in senior positions in marketing in leading Iraqi pharmaceutical companies. The main responsibility of any government drug regulatory agencies is to ensure that all products made available to its citizens conform to acceptable standards of quality, safety, and efficacy. 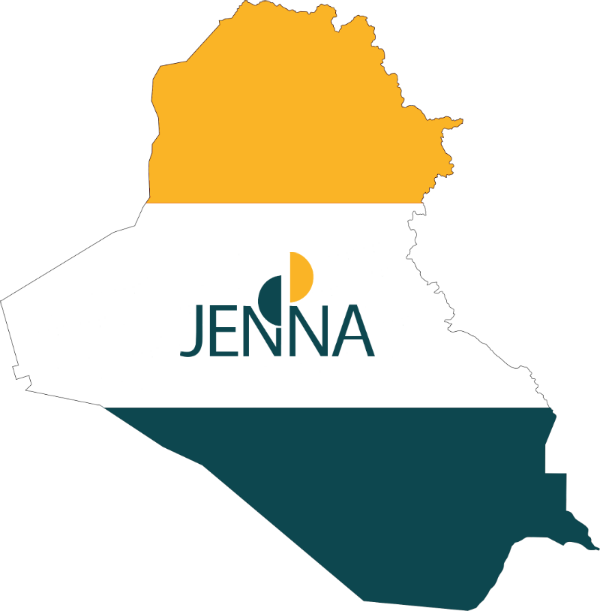 Jenna Scientific Drug Bureau provides services for registration of the pharmaceutical products from the preparation of the dossier in accordance with the requirements of the Iraqi government to obtain a registration certificate. By leaving registration to Jenna Scientific Drug Bureau our potential partners save both money and time. We prepare dossiers for the Ministry of Health; we provide import permissions from the customs authorities etc. which result in additional savings. We have such success in this procedure because we have good strategy and dedicated staff. Without right instructions, companies often fail to complete the dossier in the right way and hence must go back to regulatory organs numerous of times until they clarify all the issues. This is very time-consuming. We are well informed about the demands of the regulatory organs, and we make sure that the dossiers are prepared in accord with the directives. We involve experts on regular basis to make sure that the documents are in exact format and that applicant company answered to all the questions. We also continue to monitor the progress of the dossiers when they are within the regulatory organs. That is how we ensure that the documents are not lost. Our partners rely on our experience and competent staff to complete product registration effectively and efficiently. We are helping our partners to connect with the key opinion leaders, doctors, government officials and consumers. We organize conferences, workshops, symposiums for select practitioners, conduct advisory boards for a product, and we help in preparing presentations and brochures. 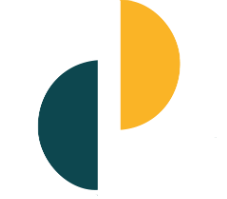 All our marketing campaigns are different and unique, so our partners can be sure that we do everything in our power to manage a productive campaign in their best interest. We have received only compliments for our marketing campaigns. Our campaigns include both educational and lobbying operations. We educate relevant parties about the product’s advantages, and we try to influence them to purchase the relevant product. At the beginning we engage appropriate groups to develop a key message. Then we advocate product advantages to relevant audience until they become aware what the product is, how to use it, and why they should recommend. We lobby the product to influential persons, trying to persuade them to buy it. We believe that a good strategy and dedication can ensure a successful marketing campaign. Our contacts with opinion leaders and governmental official also have influence on the effectiveness of our marketing campaigns. We know how to adjust key messages to appeal their needs. Sales and distribution lie at the core of Jenna Scientific Drug Bureau’s activities. We are increasing our skills in this area; we have necessary infrastructure so as the growing sales staff. Iraq is a big country area wise and to cover all regions and customers we also use our distributors’ networks. 2. For the medicals that treat widespread illnesses, and therefore need to be distributed across many locations in Iraq, we use our internal channel as well as cooperate with other distributors. If the government is interested in purchasing the product in that case we interact with government officials on all levels to ensure that the product is in given consideration. We also monitor distributors to ensure that there is no competition among them and that they are interested in selling the product. That kind of service requires an excellent relationship with distributors.